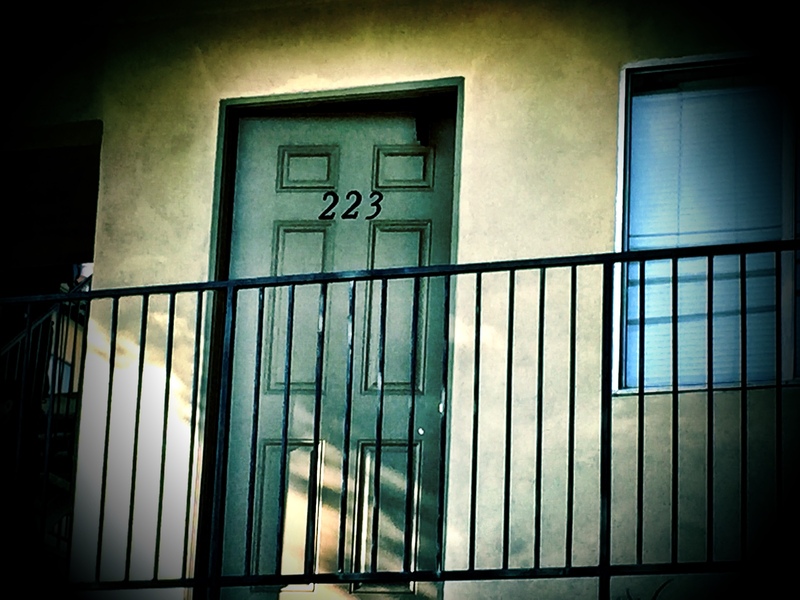 Dec 22, 2014 Murder in 223. #LAPD says man stabbed soon-to-be ex-wife's bf to death. And he did it in front of 6 yr old son.